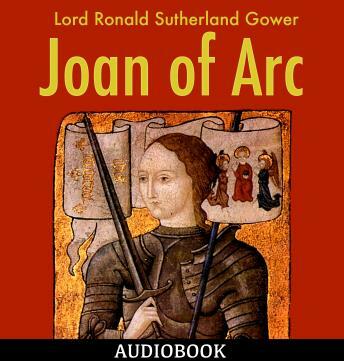 Joan of Arc was a15th century French heroine. She was born a peasant girl in eastern France who grew up to lead the French army to several important victories during the Hundred Years' War. She was captured by the Burgundians, sold to the English, tried by an ecclesiastical court, and burned at the stake when she was nineteen years old.